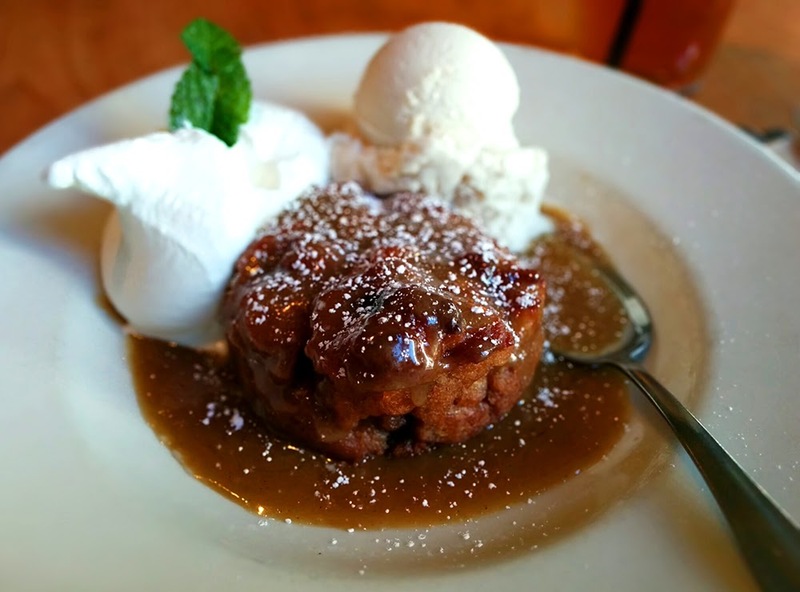 Warm bread pudding served with house-made butterscotch sauce and fresh whipped cream. Be sure to order it ala mode! This desert can be found at all Pasta Pomodoro locations (in the San Francisco Bay Area).